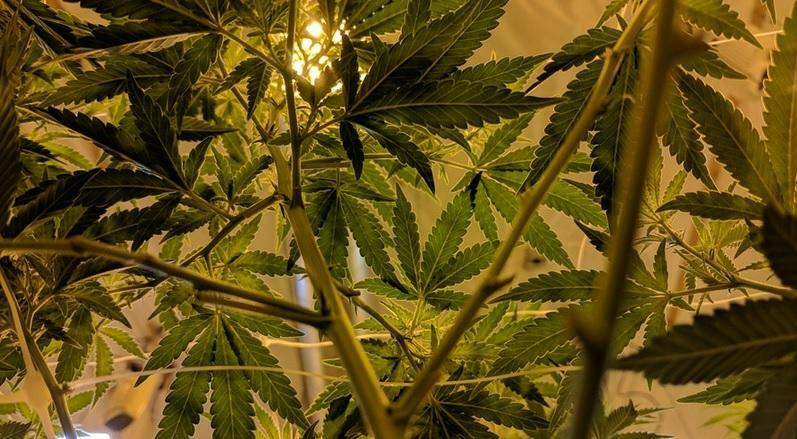 The federal government's ambiguous position on medical marijuana is leading to confusion for financial institutions, and leading some to call for reform. Thirty one states and the District of Columbia have some form of legalized marijuana. In 2015, Florida joined the ranks when more than 70 percent of residents gave the nod for medicinal use. But despite growing support, marijuana is still illegal under federal law. And the federal government has shown reluctance to adopt policies that reconcile the conflict. 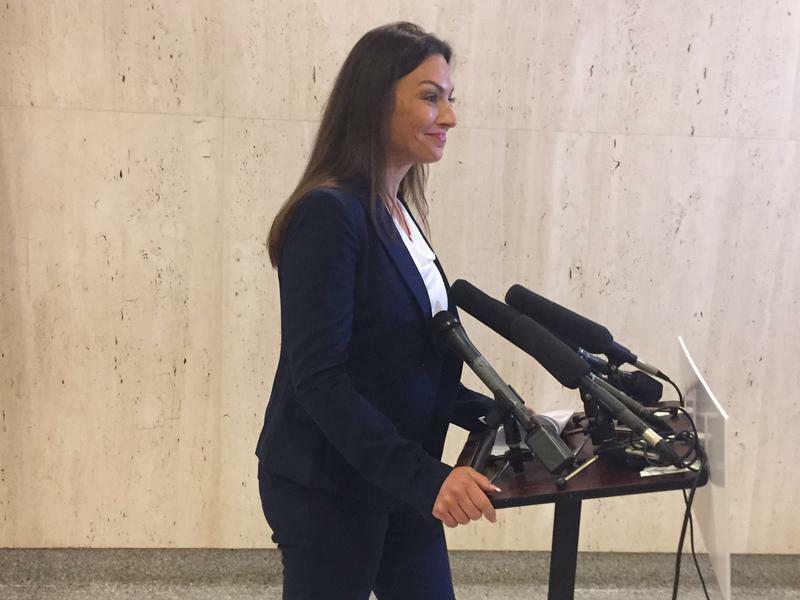 The problem was recently highlighted in August when Florida Commissioner of Agriculture candidate Nikki Fried got word that Wells Fargo was closing her campaign account. Fried advocates for expanding the state’s medical marijuana industry. The bank cited its policy to “not to knowingly bank or provide services to marijuana businesses or for activities related to those businessess, based on federal laws under which the sale and use of marijuana is illegal even if state laws differ." When asked by a reporter which bank she would be moving to at a press conference, she responded BB&T. That seemed to be the end of the story, until last week when BB&T said they too were closing the Fried campaign’s account. Now she argues she’s being targeted. “I wonder, how many other accounts they are not looking at?" Fried asks. "We know across the country that there are candidates out there supporting advocacy for medical purposes and they haven’t shut down their accounts, or any of the law firms, or any of the other lobbying shops that have clients for medical marijuana." "I was specifically targeted,” Fried argues. But that’s not the case says Anthony DiMarco. He’s the Executive Vice President of Government Affairs at the Florida Bankers Association. DiMarco says there’s just too much at stake, and financial institutions are unwilling to take the risk. But Fried argues she’s done nothing but voice support for marijuana. Other candidates have done the same thing. Republican Congressman Matt Gaetz is a vocal supporter of federal medical marijuana legislation. And according to state records, the dispensary Surterra has given over $350 thousand to Florida campaigns this election cycle alone. So why is Fried’s account the only one that’s been closed? DiMarco says other campaigns could face a similar outcome unless the federal government takes action. Fried joined Congressman Charlie Crist (D-St. Petersburg) Monday to support a bill that would do just that. Crist argues the lack of coherent policy not only impacts those in the industry, but also hurts patients’ access to reliable care. Another solution Fried has floated is starting a state bank to house marijuana money. “This is something that I would hope the cabinet – the Governor’s office, the Attorney General – would fight on our behalf," Fried says. Fried’s opponent, State Rep. Matt Caldwell (R-North Fort Meyers), takes a similar position on medical marijuana. He supports expanding access to patients and increasing the number of licensed growers and retailers throughout the state.